Brooklyn, NY-based trio DADDY LONG LEGS—Brian Hurd (vocals, harmonica, guitar), Murat Akturk (slide guitar), Josh Styles (drums, maraca) will make their Yep Roc Records debut May 10, with Lowdown Ways, their third studio album. Produced by Jimmy Sutton and engineered by Alex Hall (JD McPherson, Pokey LaFarge, Jake La Botz) at Hi-Style Studios in Chicago, the album features 12 original compositions with songwriting contributions from JD McPherson and Sutton. A new direction from their first two studio albums (released by Norton Records), Lowdown Ways sees the boys widen their sonic horizons with field hollers, gospel, Cajun, and Mississippi Hill Music, coupled with their renowned supercharged, harp-driven R&B bangers. The first single, “Mornin’ Noon & Nite,” premiered at WFMU. The track is now available at all streaming services. When asked by Village Voice “What is DADDY LONG LEGS?,” Hurd answered, “Rock and roll salvation through the spirit of roots and blues.” While influenced by the likes of Son House, Captain Beefheart, Howlin’ Wolf, MC5, and Dr. Feelgood, their sound personifies garage rock and punk with a contemporary raw twist performed in their own brand of supercharged R&B. 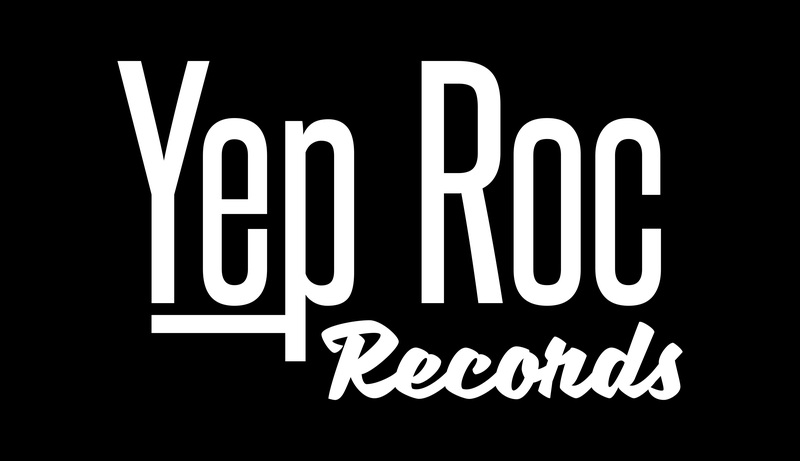 Since forming in 2010, the band has released two studio albums, a live album and two 45s on Norton Records. 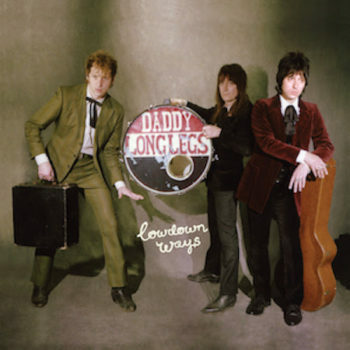 Their last album was 2015’s DADDY LONG LEGS Rides Tonight. The band has toured with Jon Spencer, Hurray For The Riff Raff, The Sonics, Nikki Lane, Nick Waterhouse, amongst others. Lowdown Ways is now available for pre-order. The vinyl LP arrives on limited edition opaque white vinyl. Daddy-O Grande returns to the stage with Los Straitjackets! Get an official shirt + poster and enter to win a DiPinto guitar autographed by the band. Download Paul Weller’s song “Long Hot Summer” for free on Google Play.